Here it is, Central Oregon: The issue many of you wait all year to swoop up off newsstands region-wide. 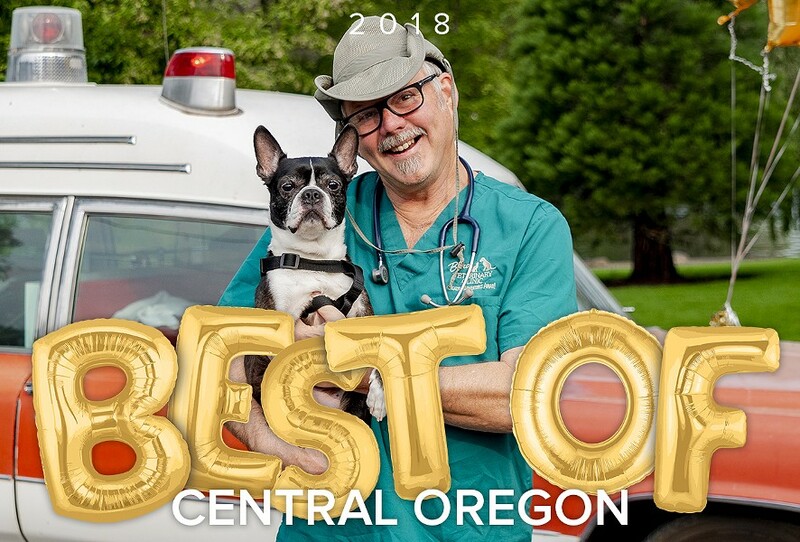 Inside you’ll see the many businesses and individuals who are soaring above the rest and taking home top honors in our 2018 Best of Central Oregon readers’ poll. Thousands of people voted either online or with a paper ballot in Central Oregon’s most comprehensive and most popular readers’ poll—and since voters are required to cast votes in at least 25 categories, you know they’re sharing their opinions on more than just their one favorite local spot. NEW THIS YEAR: Categories for Best Instagram feed, for Best Indoor and Outdoor Music Venues, and for Best Medical/Cosmetic Enhancement. Also back this year for the second time, Best Place to Work for Over and Under 50 Employees—popular categories for locals always looking for the next great opportunity. And as always, we highlight who’s flying high in food, drinks, shopping, service, local life and arts and culture—including high fliers in Sisters, Redmond and Sunriver. STAFF PICKS: As we’ve done in the past, we’ve also created our own Staff Picks categories, giving us a chance to highlight some of the things, events and people we've found noteworthy, funny and/or talented over the past year. Readers didn’t vote in those categories, but we still give high fives to all the people mentioned there. From the entire team at the Source Weekly, thanks to all of the people and businesses who are elevating the experience for all of Central Oregon!